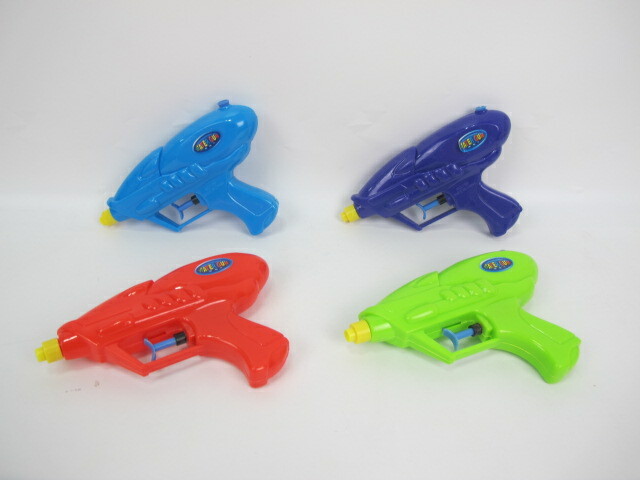 Mini Transparency Water Gun Toys made of using safe materials for children all ages. 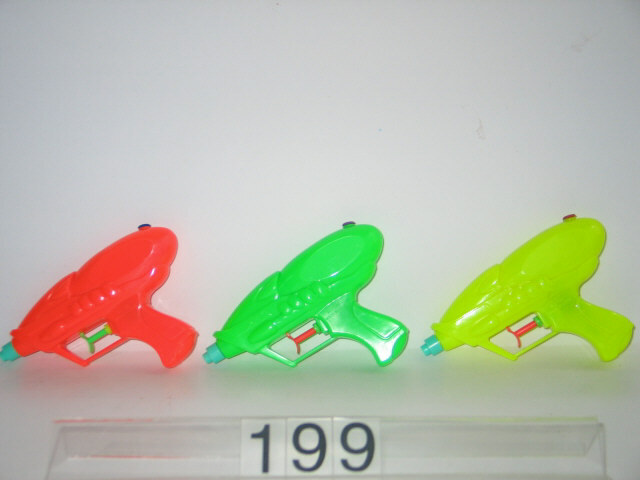 Kids squirt guns for summer fun.Our toys are tested for quality and durability. We are a responsible factory and is a recognized toy industry leader in the areas of product safety, environmental sustainability. We always insist on the policy of offering the best quality toys for customers, Please feel free to contact us if you have any questions or concerns. Looking for ideal Cool Water Toys for Kids Manufacturer & supplier ? We have a wide selection at great prices to help you get creative. All the Kids Beach Toys are quality guaranteed. We are China Origin Factory of Beach Toys for Kids. If you have any question, please feel free to contact us.